We are thrilled to congratulate the top 26 Experiment Design Teams that were selected out of over 120 submissions across iLEAD Schools, in the iLEAD DreamUp to Space Experiment Design Challenge! 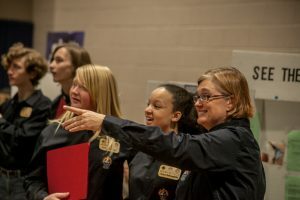 Learners across all iLEAD schools were invited to develop an experiment that tests the effects of Microgravity and could be run on the International Space Station (ISS). Each team member will receive a beautiful certificate honoring their achievement as a semi-finalist. 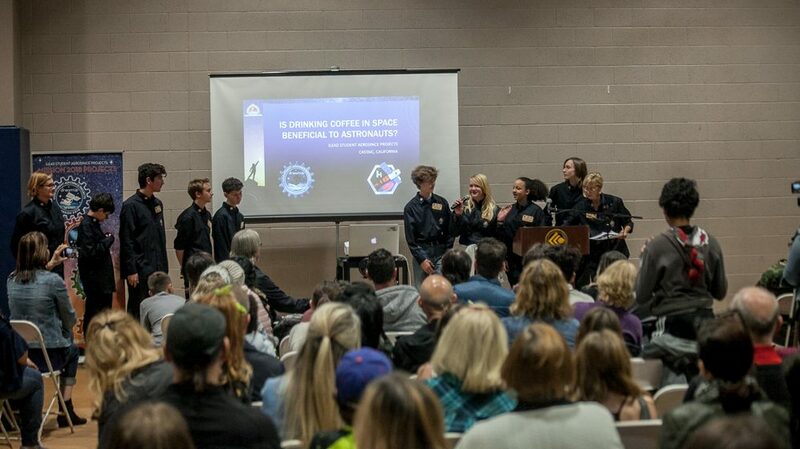 Teams presented their ideas at the Space and Innovation Expo, held on Dec. 7, 2018, at the Valencia campus of College of the Canyons, where judges listened and scored their presentations using a pre-published rubric (education language for “scorecard”) All learners and facilitators were encouraged to use the rubric to help guide their design development and presentation. On Jan 28th, a select number of teams will be announced to move on to the next phase of the experiment design challenge. From those teams three will be chosen to send their experiment to be conducted on the International Space Station. The teams simultaneously conducts a ground-based experiment for data comparison in post flight analysis. The experiments are scheduled to launch in the fall of 2019. 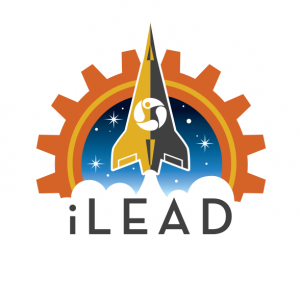 The selected iLEAD teams, accompanied by their facilitators, will be invited to attend the launch where they will have the opportunity to present their experiments at Kennedy Space Center. Over 350 learners were involved in the experiment design challenge, and over 800 in the patch design challenge. Schools involved included: iLEAD Agua Dulce, SCVi (Lower and Upper), iLEAD Lancaster, iLEAD Antelope Valley, and iLEAD Spring Meadows.